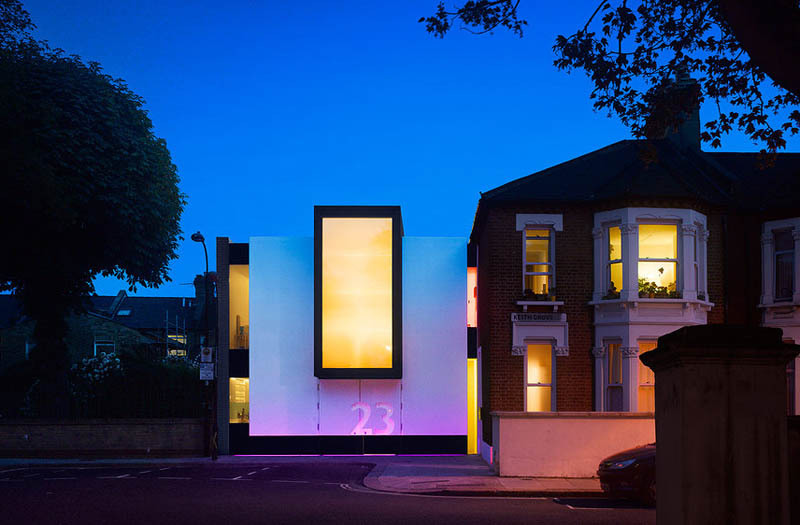 Haven’t got enough of customizing your own décor? Neither have we! We are back with some more ideas to help keep money in your pocket and to keep your décor as trendy as possible. 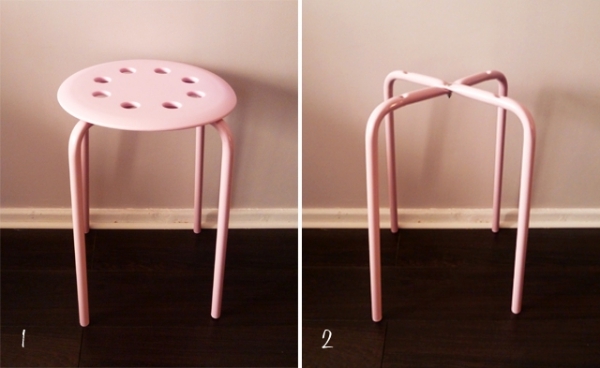 Nadia, a blogger from Paris who runs Preciously Me, has given us some fabulous tips for making a DIY Mongolian stool. This stool is the epitome of high-class style that will always give your room a luxurious feel. For the best results, it is perfect in rooms that are more feminine in nature, as well as rooms that have a neutral yet bright color scheme. 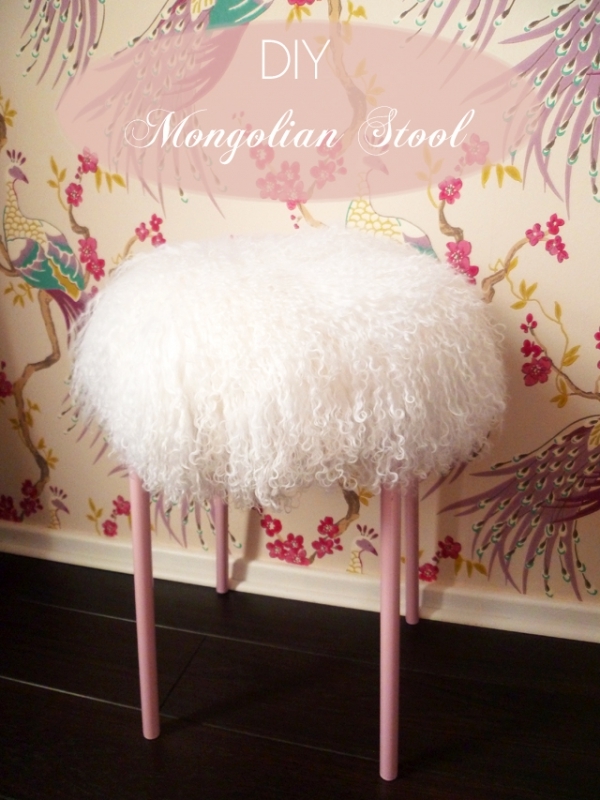 To start on this DIY Mongolian stool project, all you will need is a simple stool, a white cushion cover that is similar to the Mongolian lamb one, a wooden board, some foam, scissors, and a little bit of glue. 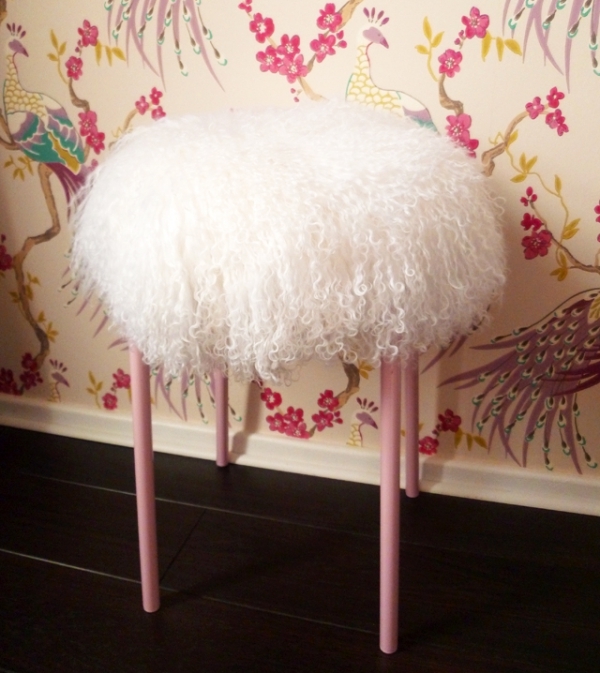 By taking off the stool top, you will be able to create your own cushion base using the wood and foam, add the lamb cushion, and reattach to the stool. How easy is that! The beauty of this DIY Mongolian stool project is that you can customize it according to your liking and whatever the room’s décor calls for. You can use stools that are pink to add a nice touch of softness to a room, an aged stool for a more rustic look, or a glass stool if you’re looking for a more contemporary feel. 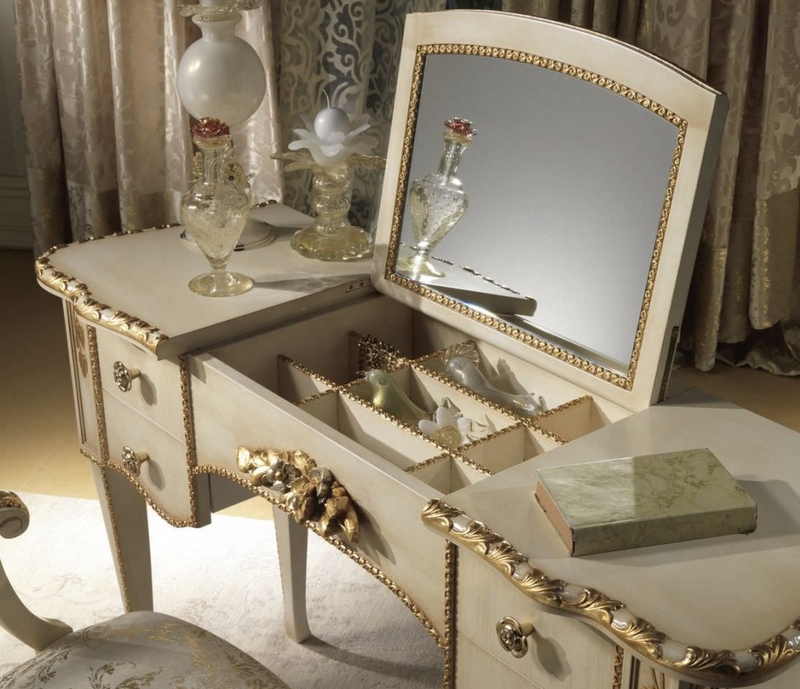 Add more to your lavish world with a décor look that you can be proud of!